Christmas Giveaway - OPEN INTERNATIONALLY-CLOSED - Be Glossy In and Out! LAQA & Co are a range of bright, high-gloss nail polish pens from New York. They work just like a real pen, only these pens let you quickly and neatly do your nails anywhere in a few clicks. Each pen comes in a box covered with the artwork of an amazing talented artist. 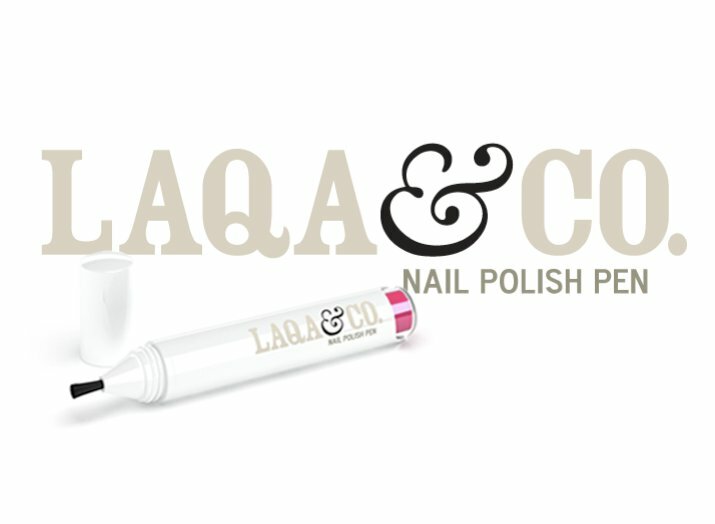 LAQA & Co Cosmetics carries nail polish and lip pens in a variety of colors with unique names such as Fancypants, Bells and Whistles and Birthday Suit to name a few. There are also a few gift boxes that present a combination of both products. I just love those products, they are so innovative and high quality. Soon I will make a review of their products on the blog. 2. Give a Like to Glossy Lala Facebook page. 3. 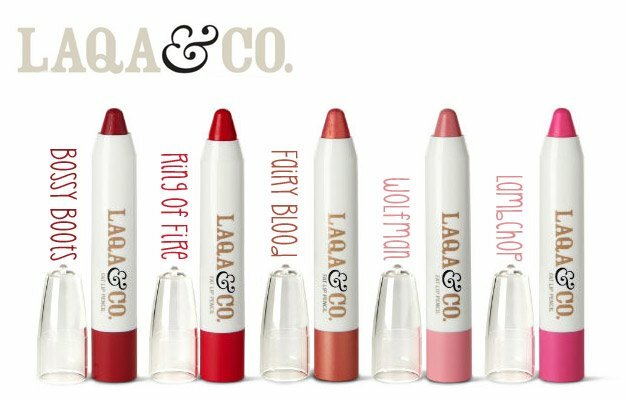 Give a Like to the Facebook page of the sponsor Laqa & Co.
4. Follow me through mail (don`t forget to activate your subscription). 5. Share about this GA on your blog or your FB page (be careful to select Public when published). The period of the Giveaway is December 3-17. It is open internationally. The winners will be chosen with Random.org. I would love if we followed each other! Visit soon our blog there will be another nez post waiting for u! perfect giveaway...!!! A new beauty blogger from Greece..! That nail pen is uber cool. Just followed you! please do the same and let me know! Felicitari pentru concurs. Foarte dragute premiile. Thanks!! Yes it is great, hope you win it!! Thanks Ann!! I followed back!! Thanks the invite, i follow you and it's a great giveaway!